Head over to get one of these Personalized Classroom Door Decals for ONLY $9.99 (Retail $20)! 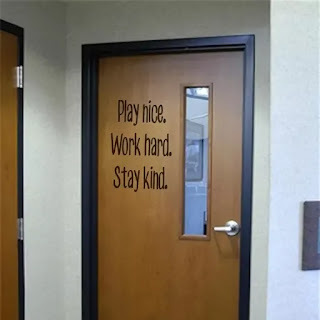 Jazz up those classroom doors and leave an inspirational message for your students with these large door decals! Each decal is made from professional quality black vinyl and ranges in size from 12"-22" wide depending on which quote or name is chosen.